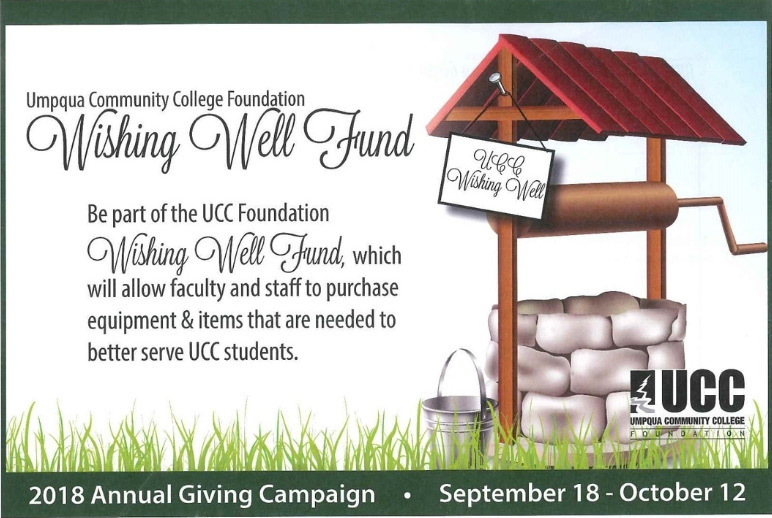 Gifts to the Wishing Well Fund will allow staff and faculty to apply for funding to develop and implement unique ideas by buying equipment and items that are needed to better serve UCC students. The Student Support Fund assists students with needs that help them to be successful in obtaining their educational goals. Supporting this fund will allow the Foundation to provide bus passes, items for the student food pantry, childcare grants, textbooks and other educational-related items for students. The Scholarship Support Funds allows UCC Foundation to offer additional scholarships to students to help them with their educational needs. 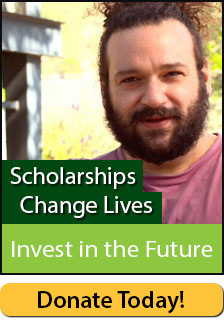 This is a great way to give back and help students with their college costs. The average tuition for a full-time student at UCC is over $5,000 a year. Your gift to Area of Greatest Need supports UCC’s top priorities throughout the year. By entrusting us with a gift in this unrestricted category, you empower the college to respond to issues and opportunities across campus – whatever they are and whenever they arise. Want to make a one-time donation with a credit card right now?